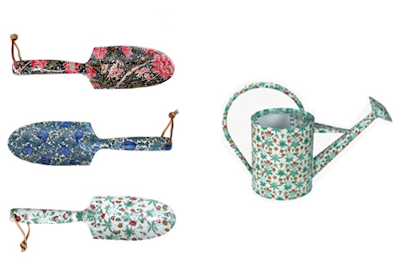 Green thumb or not, these cute garden accessories are a tempting spring investment. Here's to taking time to smell the roses! Love these!! So pretty and purposeful!